Feb. 28, 2019 at 5:30 p.m.
An introduction to the safe and effective use of fire as a land management tool. 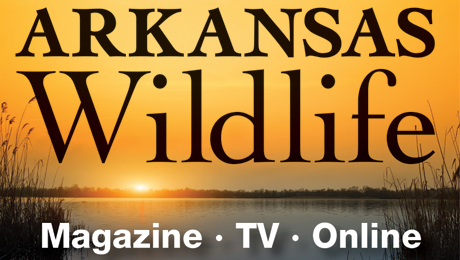 Topics include fire ecology, using fire to maintain wildlife habitat, writing a prescribed burn plan, liability, and personal protective equipment and tools. Lunch will be provided at no charge. 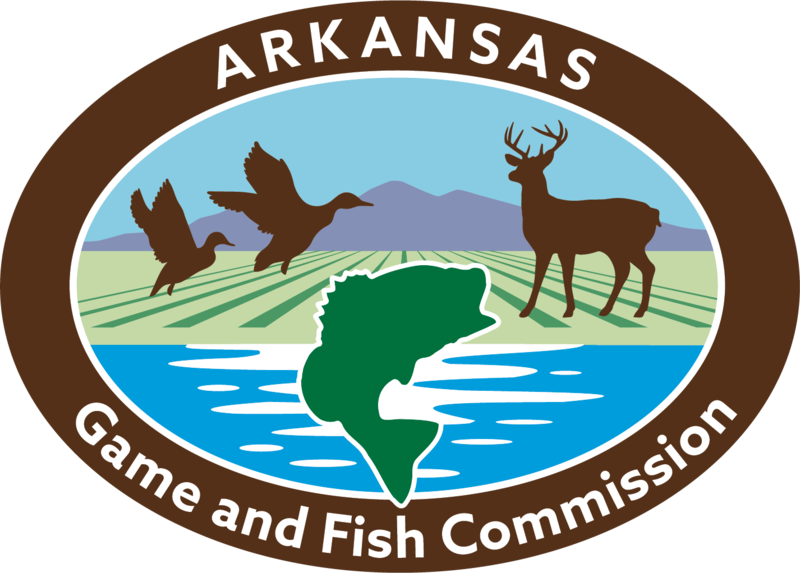 This event is sponsored by Arkansas Game and Fish Commission, Quail Forever and Arkansas Forestry Association. This is a limited seating workshop and RSVP is required through eventbrite.com.